Usually the holiday’s creep up on me every year and they are here before I am ready. This year I decided to get a head start on all of my Halloween snacks, decorations, and of course costume shopping. To make things easier this year, I have created an Easy Halloween Snack called Ghosts on a Boat. It’s simple to make and so yummy, everyone will ask for more! I love being creative when making food for my family and I especially like when I can be creative with a quick snack for after school. This is such an easy & tasty after school snack that moms can whip up when the kids get home. 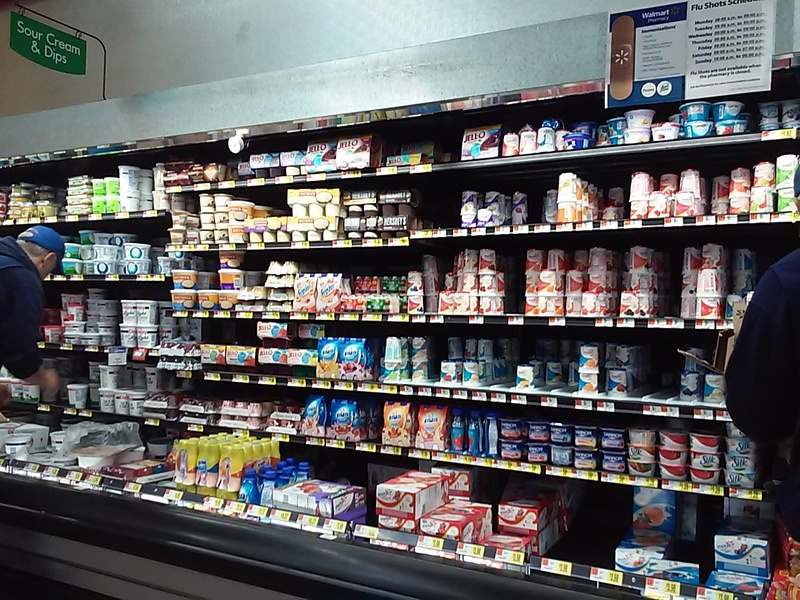 When I first had the idea to make Halloween Ghosts on a Boat, my cabinets were empty and I was in need of a quick trip to Walmart. 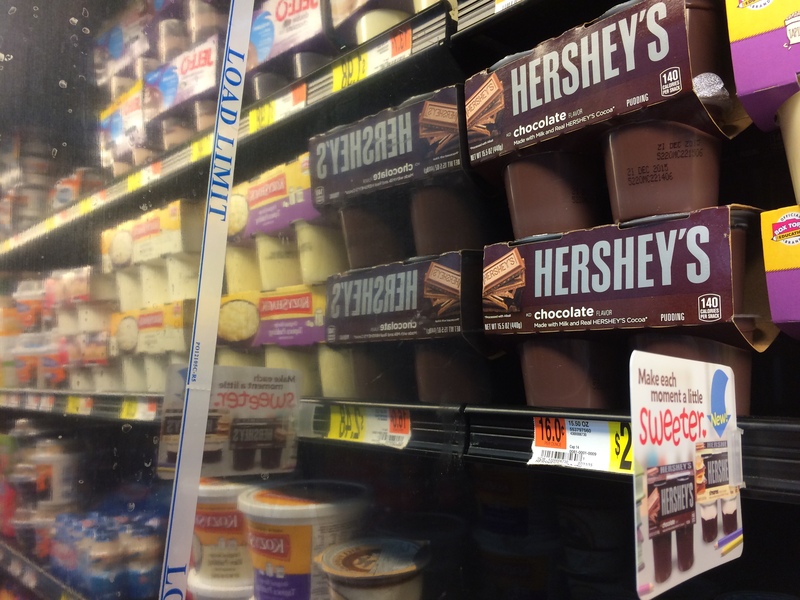 I headed for the pudding and yogurt section to pick up my Hershey’s Chocolate Pudding . We love the creamy and rich flavors of the chocolate but mostly love that it’s made with real Hershey’s cocoa. We also picked up the Hershey’s S’mores Pudding and I think this is a new favorite snack for my family. I suggest picking up this flavor once and you will be hooked! You can also pick up an All You Magazine to get a $0.55 off Hershey‘s pudding coupon which will be released on 9/18. All you need to make this Easy Halloween Snack is Graham Crackers, Mini Marshmallows, Hershey’s Ready to Eat Pudding, and a tube of black icing. 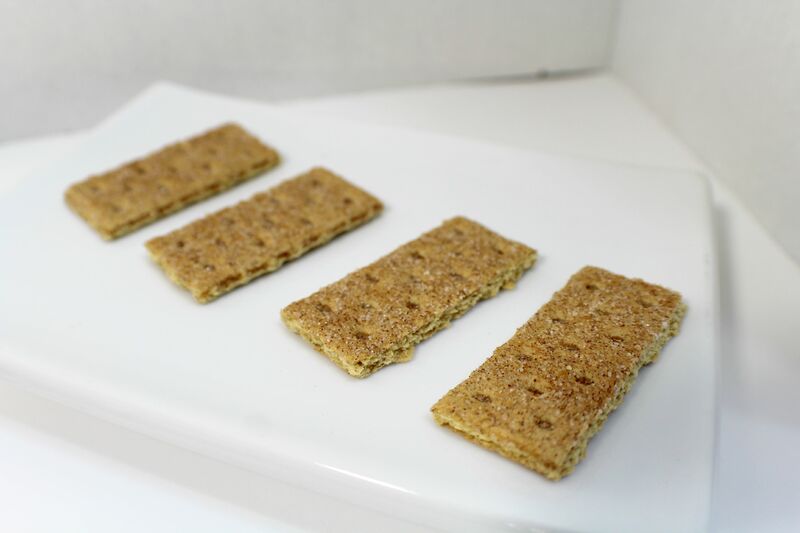 Start with a full graham cracker and break it into four pieces. This is super hard sometimes because the cracker wants to crumble when pressure is applied. I have found that if you use a sharp steak knife right at the crease, it will break evenly. 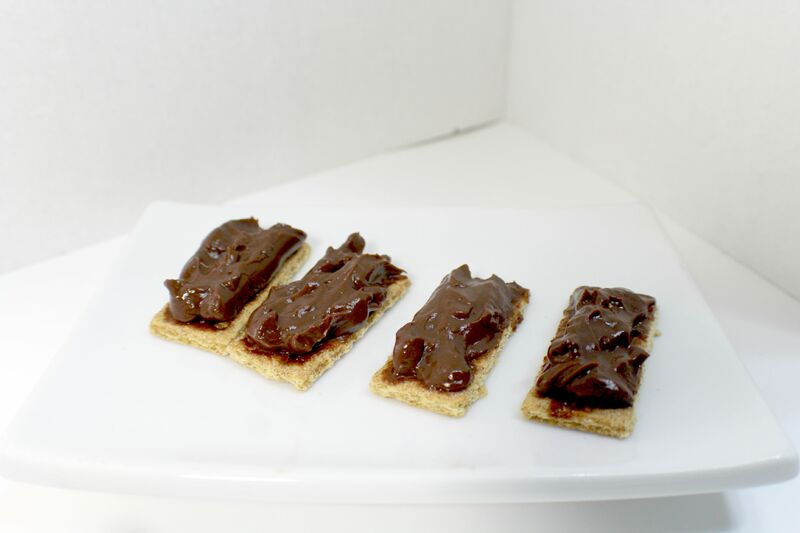 Scoop out about a tablespoon of Hershey’s Ready to Eat Pudding, and spread it onto the graham crackers. Draw faces on your marshmallows before adding them to the “boats”. If your icing is thin enough you will not even have to squeeze the tube, just place it on the spots you want black dots, the marshmallow soaks it up like a sponge. 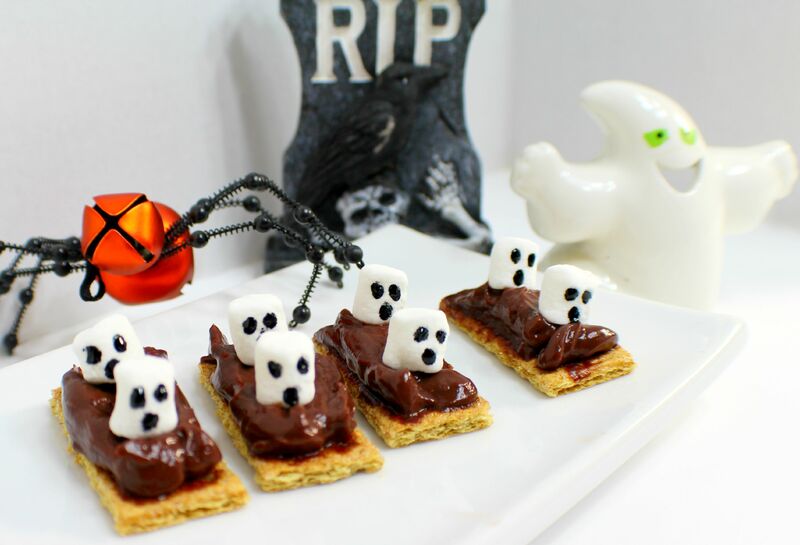 Finally, place the marshmallow ghosts on to the boats and your easy snack is ready to enjoy! There are so many great ideas and crafty inspirations on Kraft.com. Check it out and let me know your favorite! I love this idea.. my kids love graham crackers, marshmallow and smores! The perfect combination of all favorite snacks in one recipe! Thanks for sharing! Going to try this recipe! These ghost boats are too cute. They would be a fun thing to make with my son for his class this Halloween. No peanuts either! Perfect for his classmates. I will have to figure out how to get them to school without destroying them lol. These look so cute, fun and easy to make! I may just have to try them for my kiddos to take to school for a treat! This is an awesome snack to serve on Halloween. I love that it's so easy to do as well. I am hosting this year's Halloween party in our neighborhood and I'm definitely doing this. Thanks! This is such a cute idea for a Halloween snack!! I can’t believe its almost Halloween time already. I think all the kids would love this idea at our family get together that we have this fall. How fun! I had no idea they had a S'mores pudding! 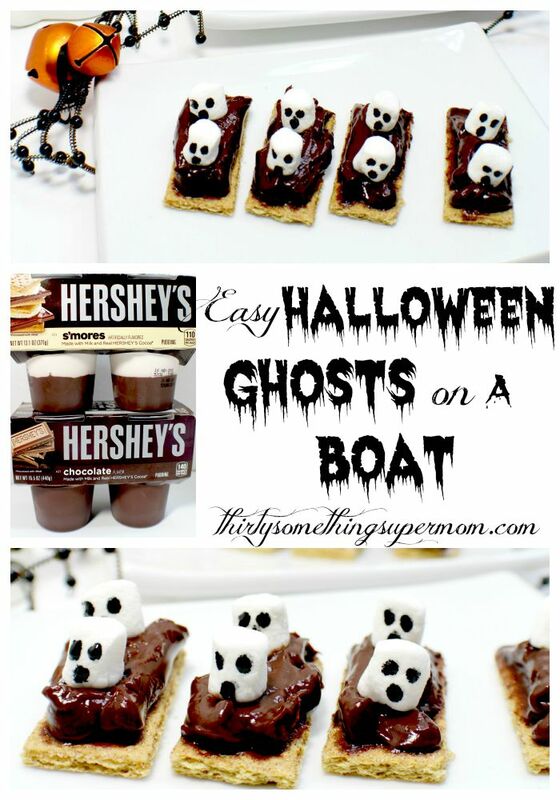 That would be the best snack ever and I love the ghosts on a boat idea...thanks so much for sharing! My kids would think these are so fun. What a cute Halloween treat idea. I think this would be a really fun treat to take in for my kids Halloween classroom party. And I had no idea they even made smore's pudding. I am going to have to find this for sure! My ghost and halloween loving bestie would LOVE these! 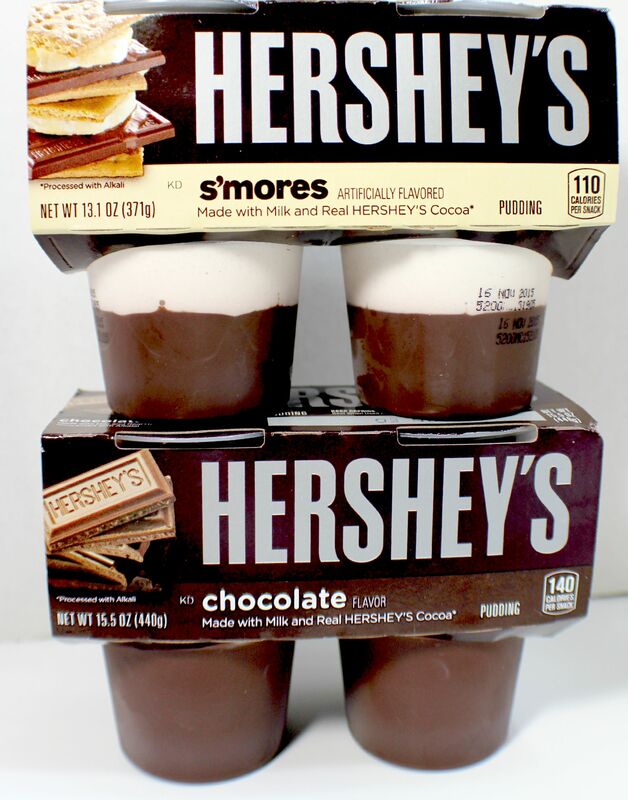 I'm totally in it for the s'mores pudding cups though! These sound absolutely delicious!